This is a simply stunning example of a very well regarded car. 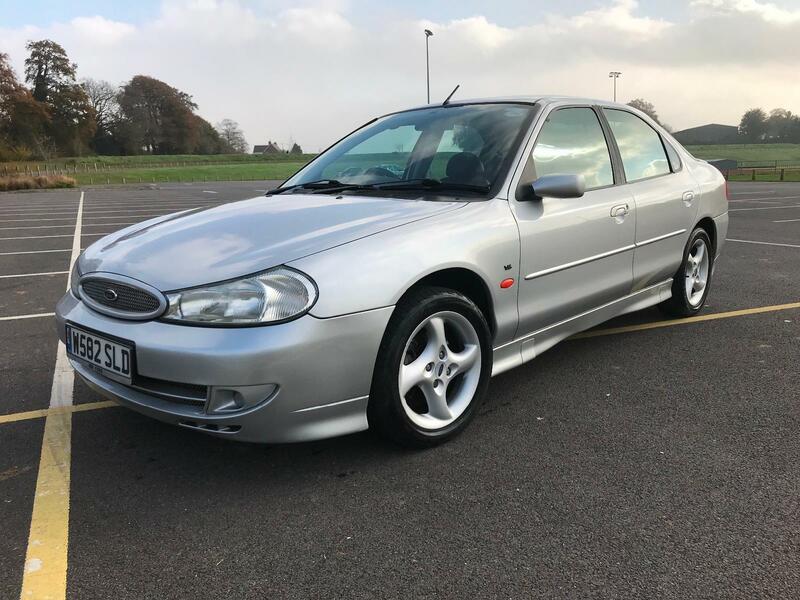 This Ford Mondeo ST V6 is probably the best we have ever seen…. The car has covered merely 50501 miles and I have personally covered 500 of those miles in recent days….this car is a total joy to drive and experience in the road. This special car will no doubt rise in value over time as rare model Ford’s tend to. 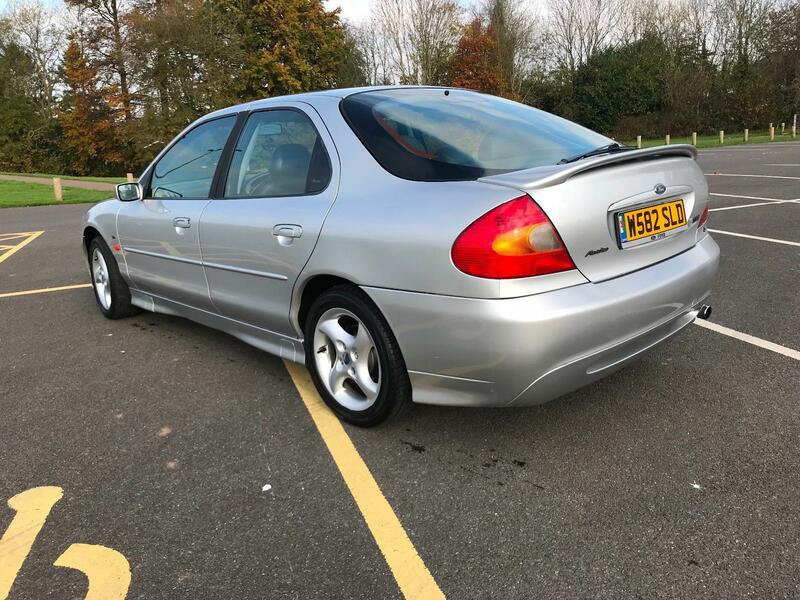 We generally recommend that people buy the best example of a car they can afford….we feel this is such an opportunity for someone to own an appreciating asset that could be a daily driver if so required. The car comes with her original handbooks (complete in folder), a very impressive batch of receipts and remarkably the original bill of sale too. Superb standard specification, plus air conditioning (fully working) and the upgraded audio pack with multi disc CD. 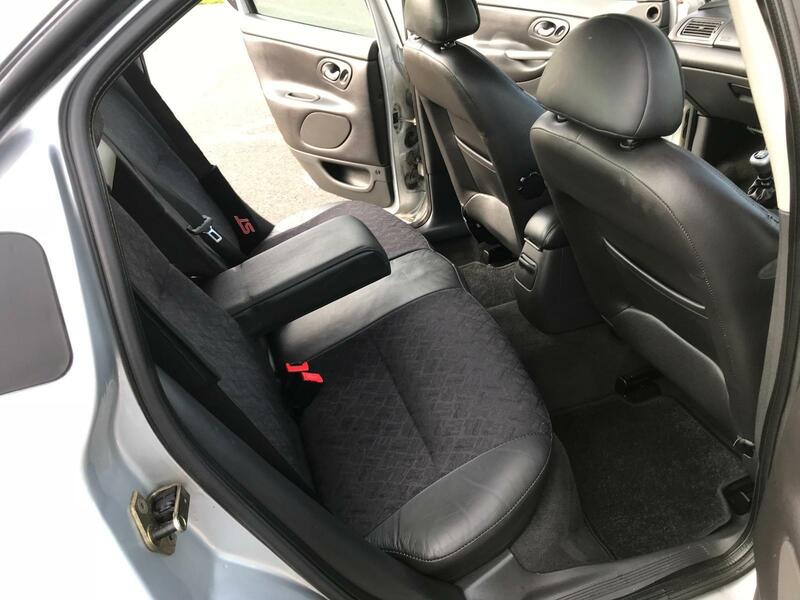 The interior is in simply beautiful condition and the low mileage is very obvious. 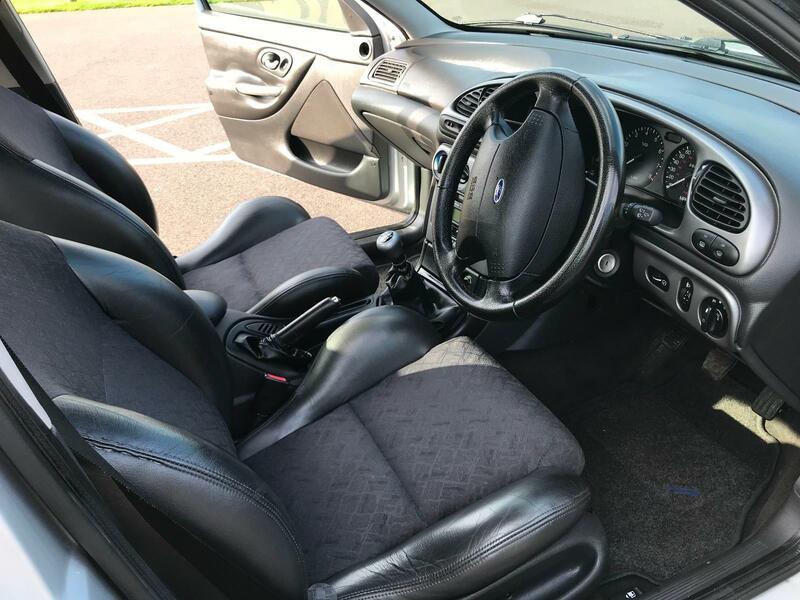 Factory Ford mats and almost a sense of a new car smell remains…..quite remarkable really. 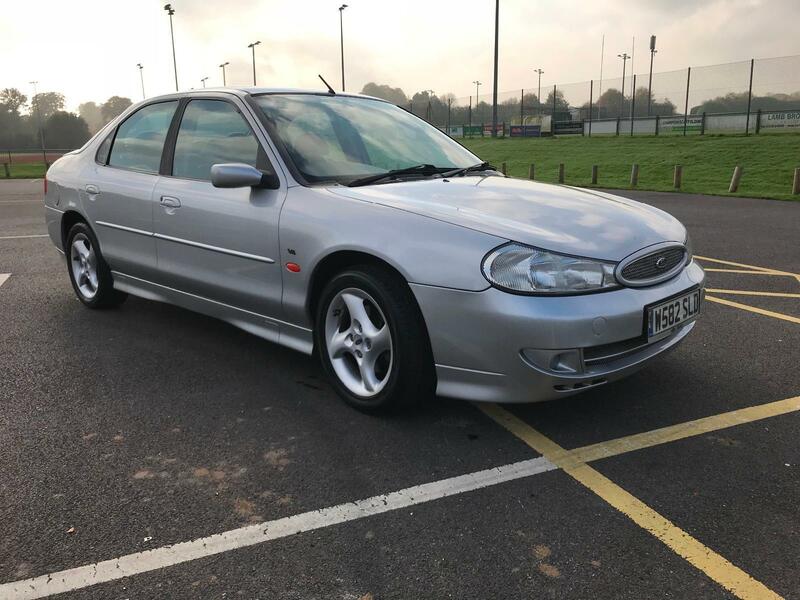 The 24 valve V6 poweplant is a joy and gives the driver the option of fairly sedate family driving…..or the chance to really let the raspy V6 do its job!….quick with great handling. The car is totally standard and is ready to delight her new owner. 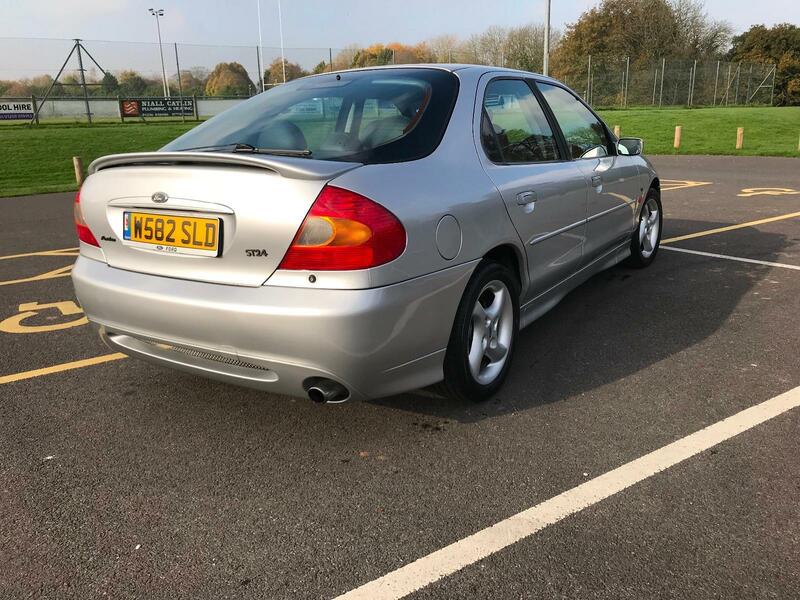 Be quick…..cars this good are a rare find! We can offer a part exchange service, we can arrange full UK delivery and assist with overseas transport if required. We can accept all major credit cards too.